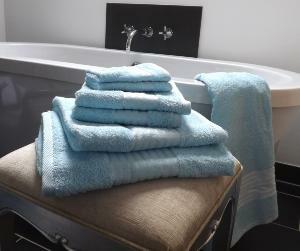 We are a soft furnishings design house, founded in 1980. 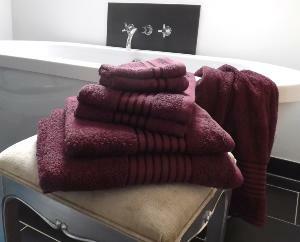 Over the years the business has built an incredible reputation and is highly regarded by our customers. 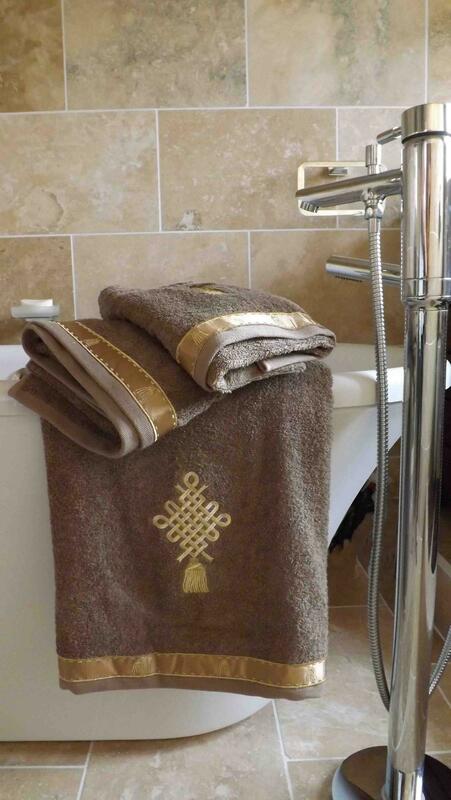 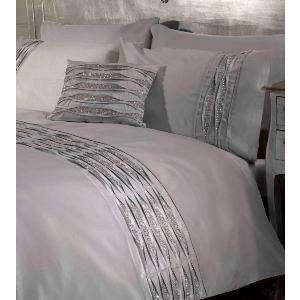 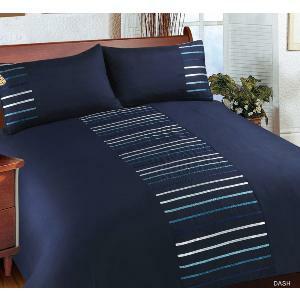 We deliver the finest quality household linen at the most affordable prices.